As the clouds storm the sky, the moment flees into the dusk, into stars studding a dark, desolate canvas, and as they dance in the sky, flickering, they become nothing but memories left to be relived. Wind runs across the sky, jumping and weaving through clouds of gray. He is swift, a smart gentleman, keen-eyed, interested. He had witnessed, between Sun and Rain, against the once blue sky a spectacular conversation that had bled into colours, into spectrums of light. They had burst into showers of rays, like a fountain in a garden, well-kept and trimmed, but just as the gardener had fallen asleep, Thunder had roared and had sent them scurrying. What is left is a trace of their spark, a faint glow in the universe that will diminish and fade, yet Wind still searches. He searches for Sun, the quiet charmer, the one with ideas but the one without intent. He searches for Rain, the pensive intellectual, the one with passion but the one without nerve. He searches for the voice that had risen between them, the heated debate that had radiated, the time that had spun into delightful discussion, but all is gone and all is quiet, and all that's left is Thunder roaring. Sometimes, fleeting moments are the best kind encounters a person can have; those slices of life that will never be repeated, that will remain tiny yet significant memories in our cognitive banks. I had one recently which inspired this short piece. Brilliant conversation, intriguing ideas and a complete barrier of alienated acquaintance. No name, no contact, just a little conversation that has lingered around. My blog can be summarised into two main categories: style and writing, the latter playing a huge part in the branding of The Mayden. Hence, I have decided to dedicate a little section on this blog to writing -- just writing. These pieces will largely be spontaneous and improvisational, based on personal experiences, midnight epiphanies, or just, y'know, stringing words in sentences. What do you think? 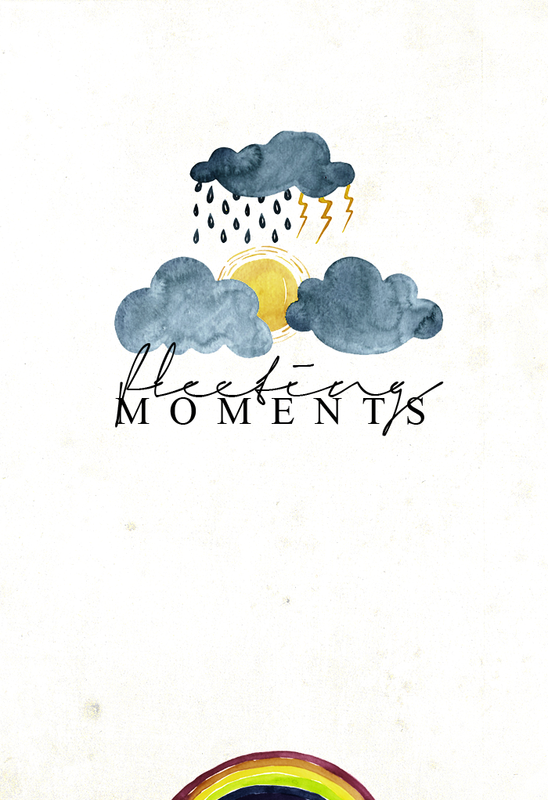 What are your thoughts on fleeting moments?